Discover the Polti range of vacuum products: ideal for daily cleaning tasks, perfect for removing allergens. Polti vacuum cleaners, with multi-cyclonic, cyclonic or water filter technology are characterised by maximum cleaning on tiles, marble, terracotta and wooden floors and by their high air filtration level. 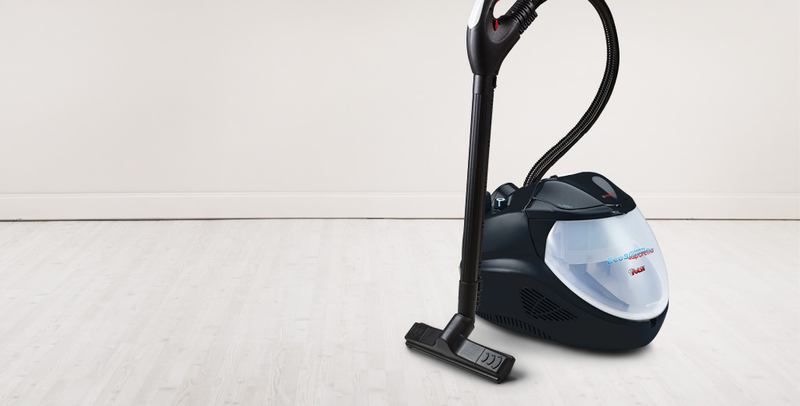 In addition, steam vacuum cleaners combine the deep cleaning power of steam with vacuuming technology. 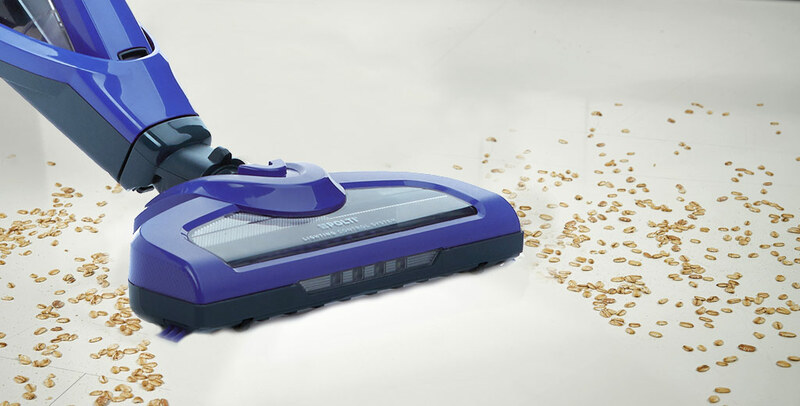 Forzaspira stick vacuums, with or without cord, are both powerful and versatile. They vacuum deeply and are extremely light and manageable. Thanks to their mini turbo brushes, they can also vacuum sofas, armchairs and upholstery. The Magico window cleaner is the solution for effortlessly cleaning windows, mirrors, glass surfaces and wide or small plane surfaces. Cordless and rechargeable, it quickly dries the surface leaving it sparkly and with no streaks.